"Press Conference" on "Recent development portfolio, government's achievements on development front and CPEC current status". 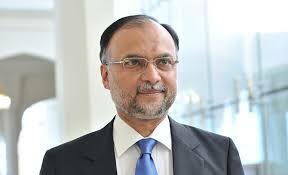 Islamabad, April 13, 2017: Federal Minister for Planning, Development & Reform Ahsan Iqbal has said with ownership of provincial governments, all proposed nine industrial zones under China Pakistan Economic Corridor would be completed in a period of two to three years. 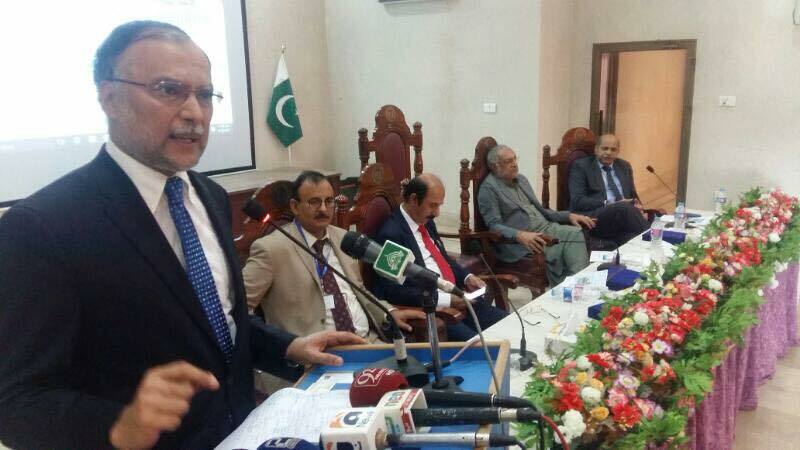 Federal Minister for Planning, Development & Reform, Ahsan Iqbal has stated that world narrative about Pakistan has completely changed with converting CPEC dream into a reality and transformation of Gwadar as a new center of development in the region.